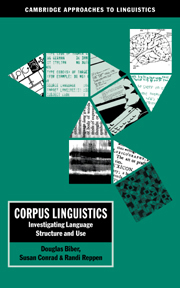 Corpus linguistics is the study of language data on a large scale – the computer-aided analysis of very extensive collections of transcribed utterances or written texts. 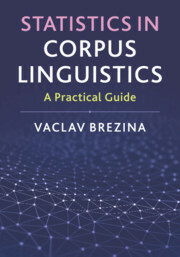 This textbook outlines the basic methods of corpus linguistics, explains how the discipline of corpus linguistics developed and surveys the major approaches to the use of corpus data. 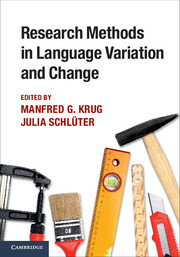 It uses a broad range of examples to show how corpus data has led to methodological and theoretical innovation in linguistics in general. 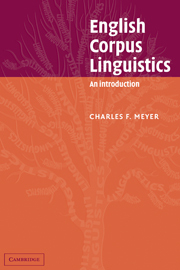 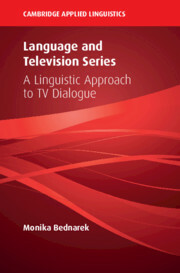 Clear and detailed explanations lay out the key issues of method and theory in contemporary corpus linguistics. 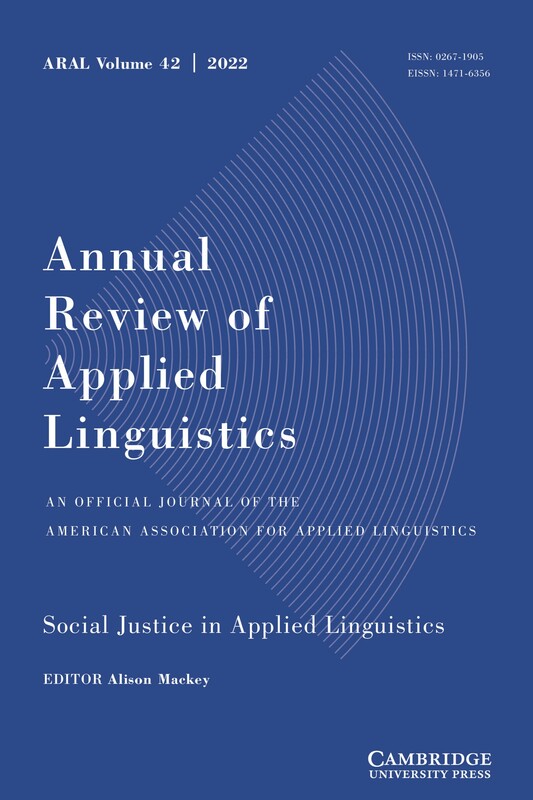 A structured and coherent narrative links the historical development of the field to current topics in 'mainstream' linguistics. 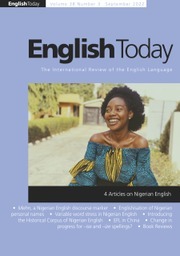 Practical tasks and questions for discussion at the end of each chapter encourage students to test their understanding of what they have read and an extensive glossary provides easy access to definitions of technical terms used in the text. 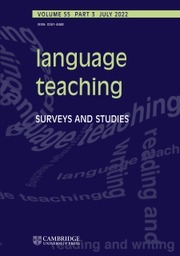 Anthony McEnery is Professor of English Language and Linguistics at Lancaster University. 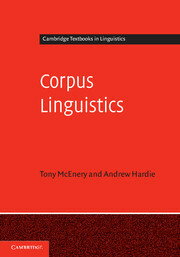 Andrew Hardie is Lecturer in Corpus Linguistics at Lancaster University.